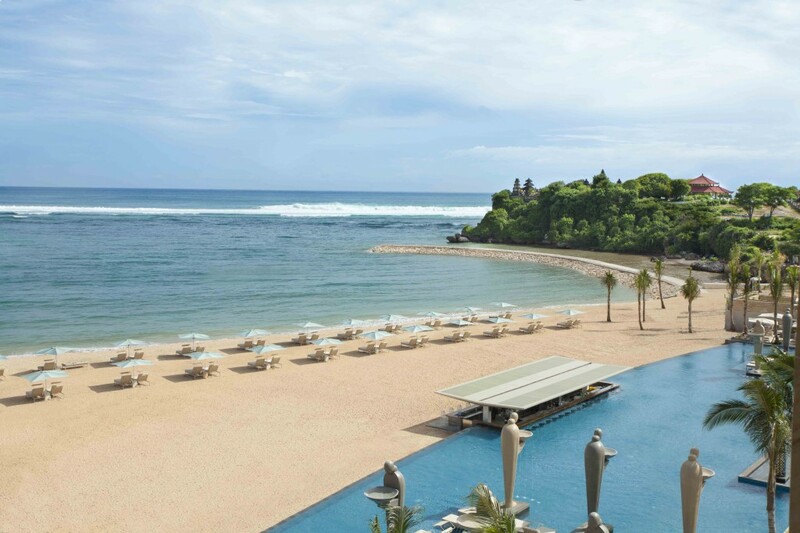 The Mulia and Mulia Villas are located on the majestic coast of Nusa Dua, Bali. 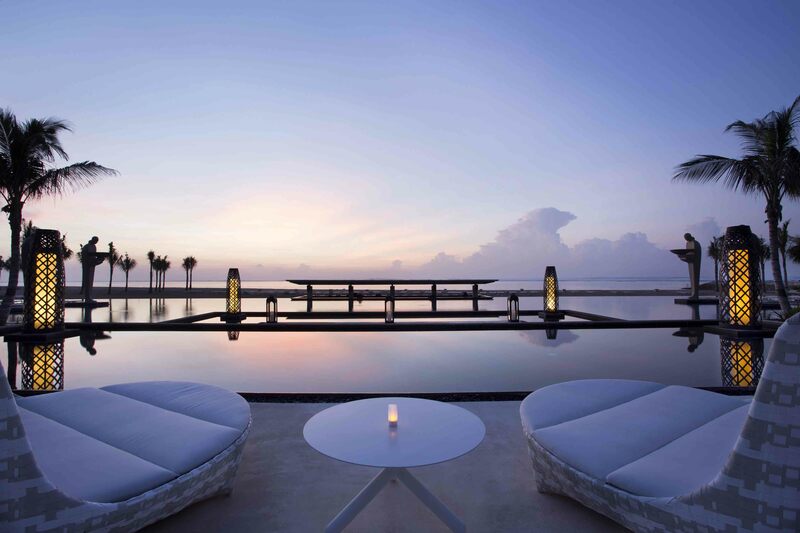 In addition to being recognized in this November’s Robb Report China “Best of the Best” issue as “Best Resort”, the luxury beachfront resort has received several Conde Nast Travel awards in the UK, USA and Russia in 2014. 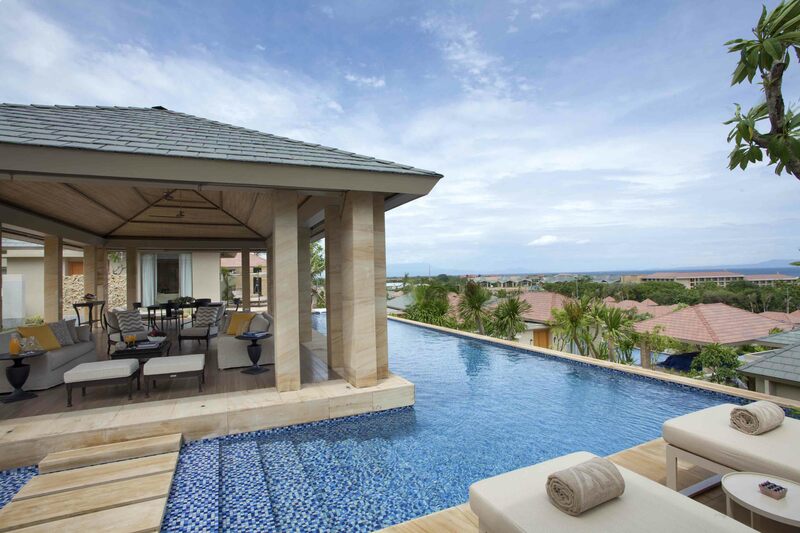 The resort is divided into distinct properties, notably The Mulia and Mulia Villas. 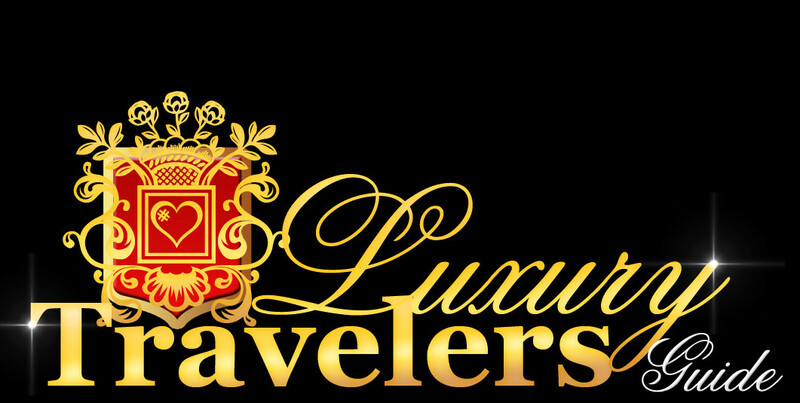 We found utter luxury in all properties, which are sprawled over 30 acres of land. 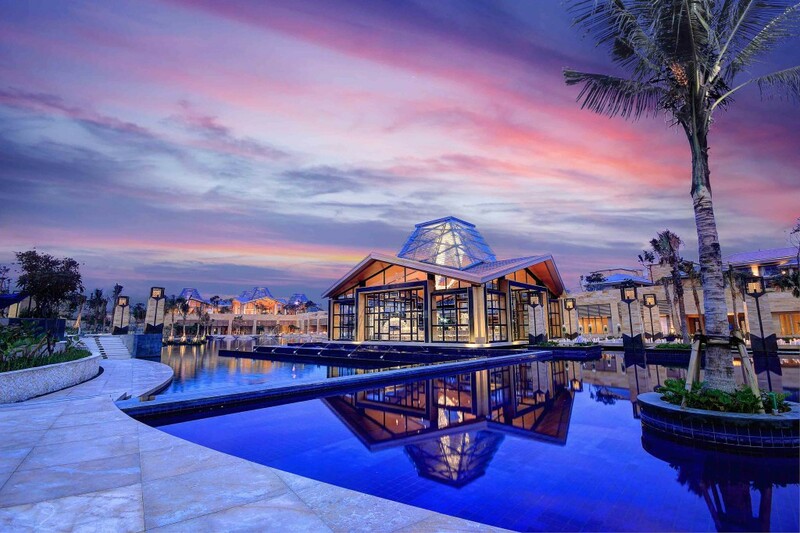 Extravagance is ever present at The Mulia and Mulia Villas which offer a combination of well-being, privacy and relaxation. During your stay you will be highly satisfied with the service provided. 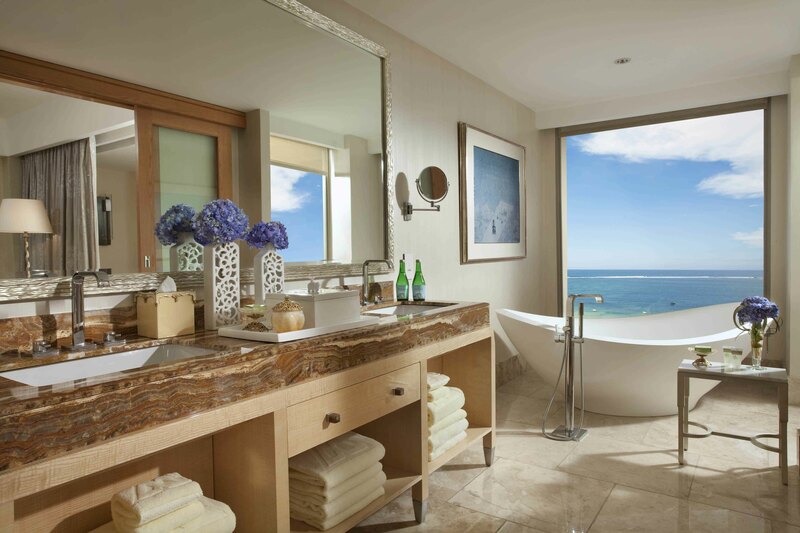 For example: the on-call butler has a particular and meticulous attention to every small detail. 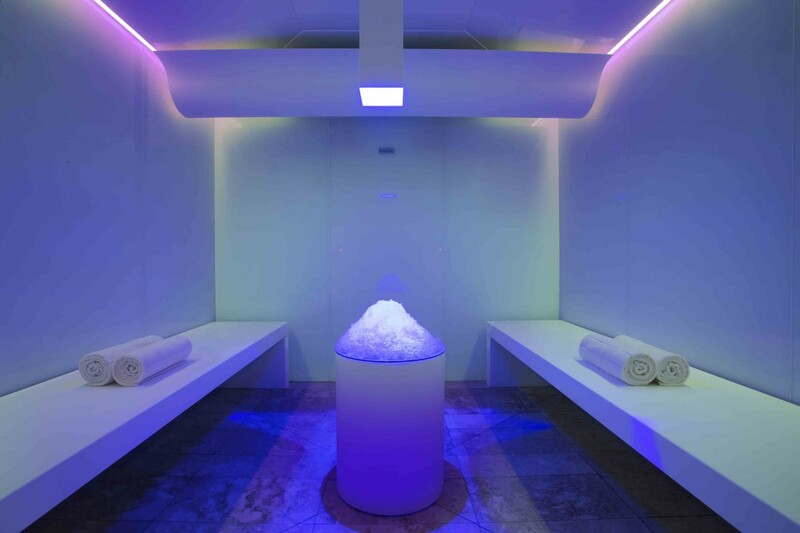 You will also find a sense of style and space. 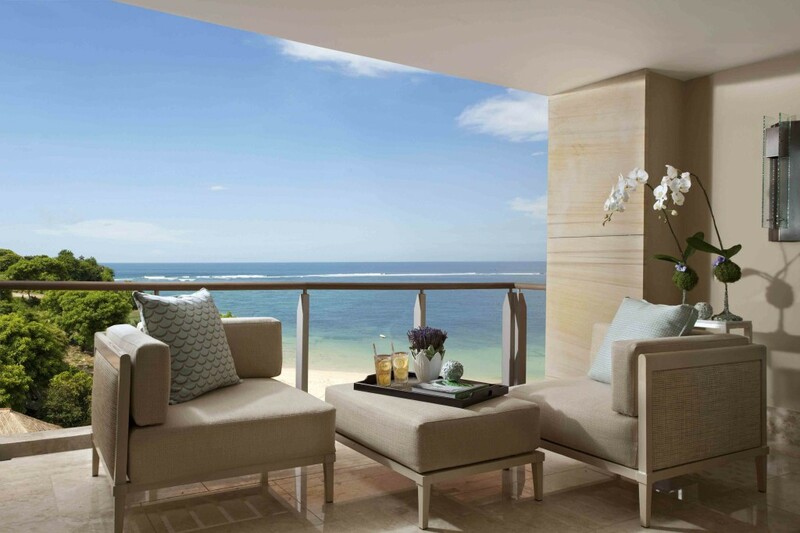 The Mulia, the all-suite beachfront property has a beautiful façade and terrace leading to the beach. 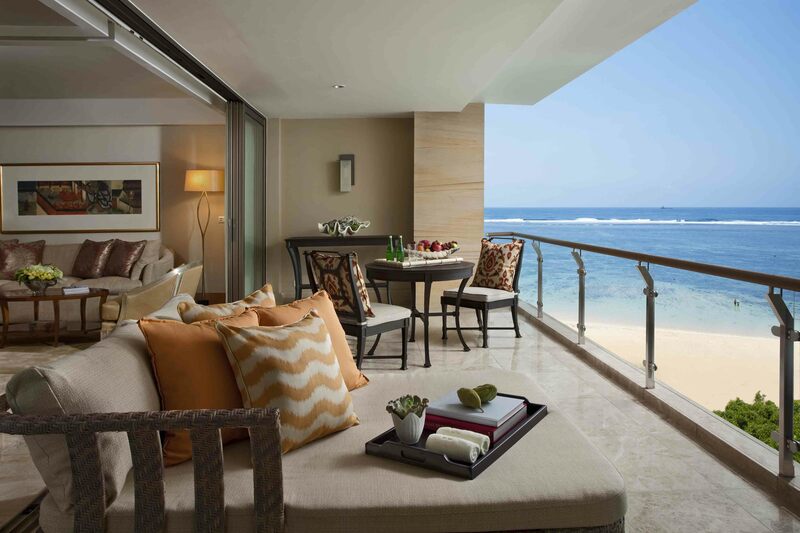 You will find 111 spacious and elegant suites, each with a separate living room and a swimming pool with ocean view. 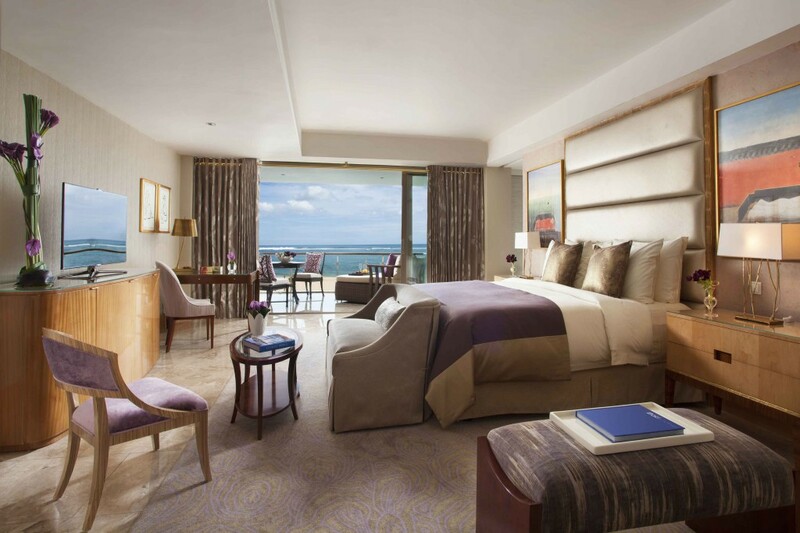 The accommodation offers a haven of luxury and sophistication. 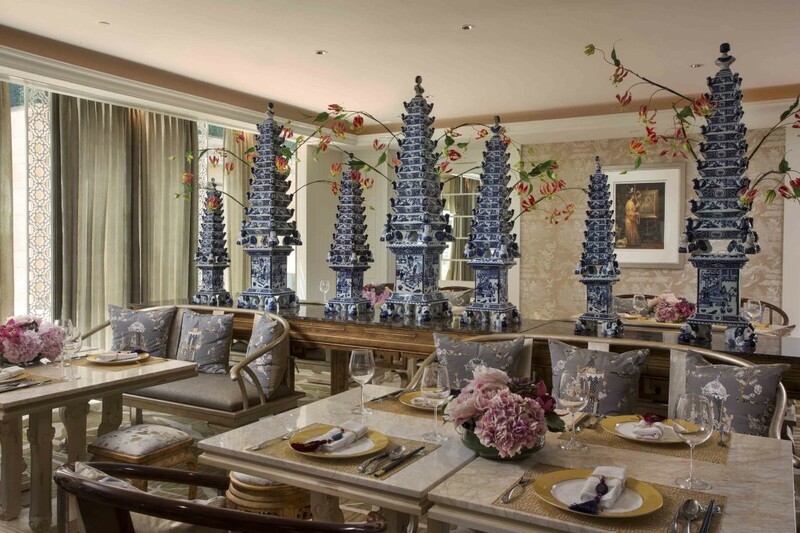 The Mulia Resort is at the centre of the resort, located between the Mulia and Mulia Villas. 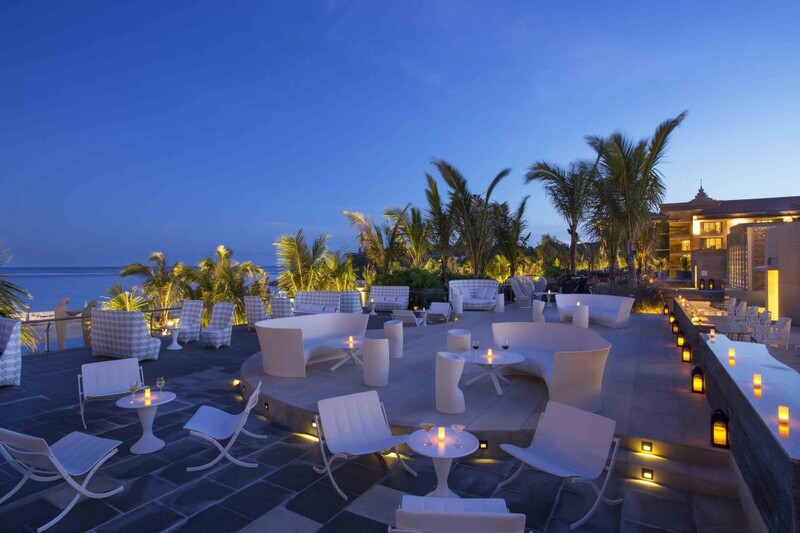 There you will be spoilt for choice with a wide array of gourmet restaurants notably The Café, Edogin, and even a Mulia Deli. 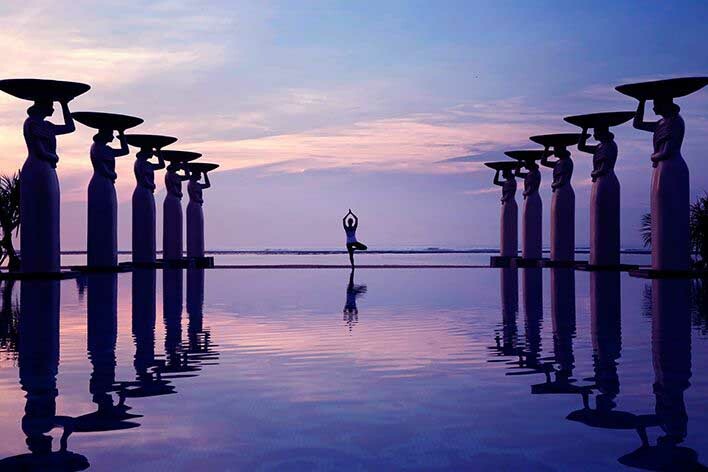 Nearby you will find The Mulia Spa with a range of Balinese and Asian fusion therapies and massages. Mulia Villas’s layout was inspired by the Balinese terraced rice paddy fields. 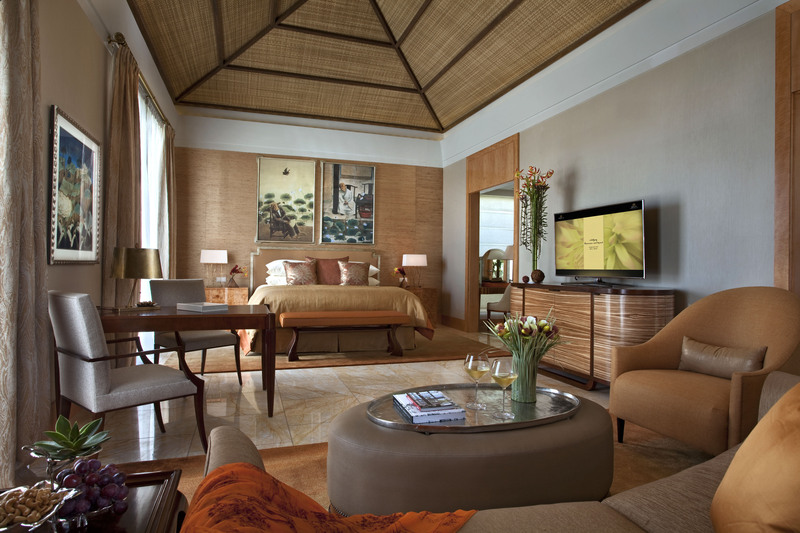 Each villa has full views of the Indian Ocean, a swimming pool and private gardens. 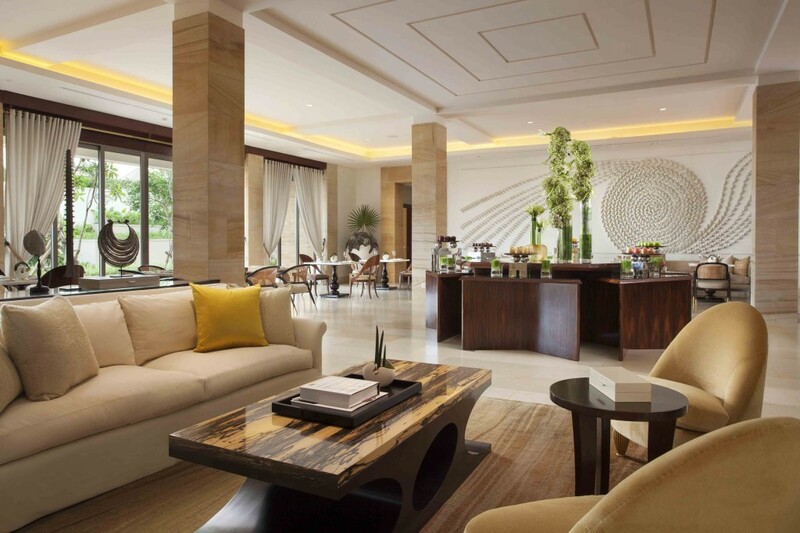 The resident-only Lounge, includes a cosy library and smart dining room offering breakfast, tea, cocktails and canapés. 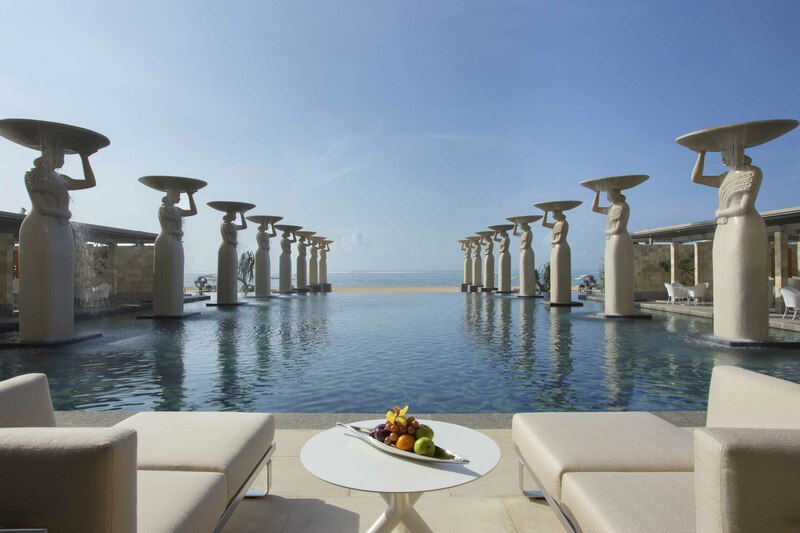 If you are looking to escape for a honeymoon or luxury holiday, The Mulia and Mulia Villas are the perfect excuse. 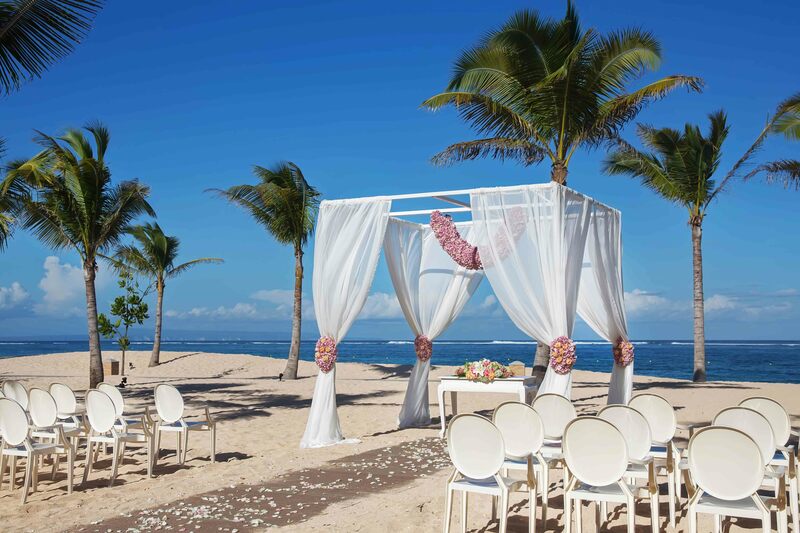 So do not hesitate to try.